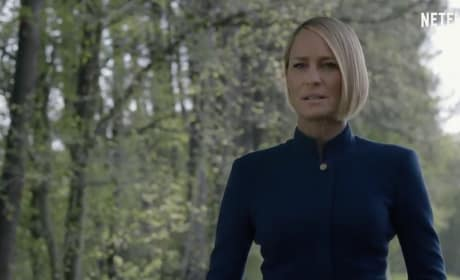 House of Cards' final season will feature an attempt on Claire's life, the fallout of her going back on one of Frank's deals, and a whole lot of drama. Watch the trailer. 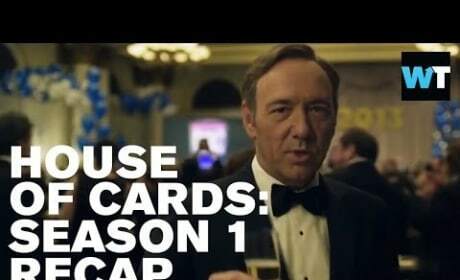 Kevin Spacey's exit from House of Cards has been spoiled thanks to a new teaser from Netflix. Watch the full video right here to get all the details. 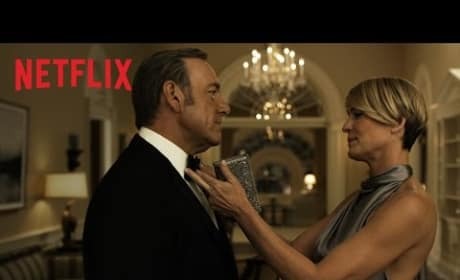 Netflix just dropped the House of Cards Season 5 trailer and it looks pretty awesome. Read on to watch the full teaser of what looks set to be a return to form. 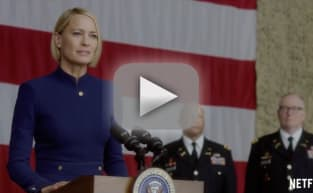 House of Cards Season 4: When Will It Premiere? 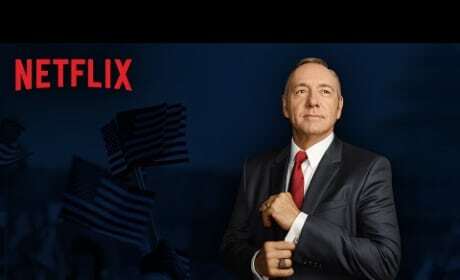 Netflix has announced the premiere date for House of Cards Season 4... fake campaign ad style! Check out the funny promo here. 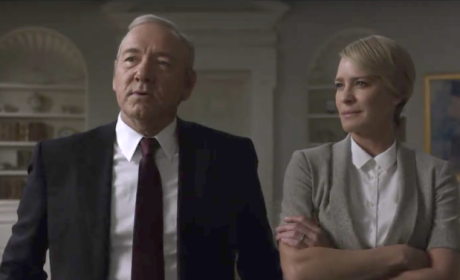 Feast your eyes on the first trailer for House of Cards Season 3. The action picks up again on February 27. 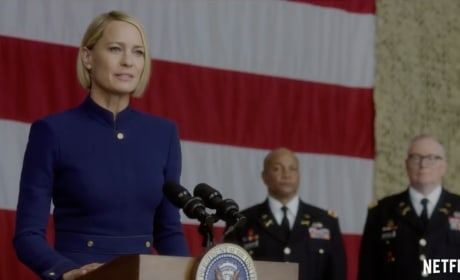 House of Cards Season 1: What Happened? What went down on House of Cards Season 1? Relive it all in this video.